Maybe it’s because they have Florida in common, or maybe because they both write, or maybe it’s something more simple and special than that, but Andrew has always felt a kinship with Chef Norman Van Aken, who’s been making his mark on Florida dining since his his first at-bats in Key West in the early 1980s. Norman recently welcomed Andrew to Miami to help him promote Chefs, Drugs, and Rock & Roll at Norman’s new cooking school, In the Kitchen with Norman Van Aken, and his beautiful new Downtown Miami restaurant, named Three. 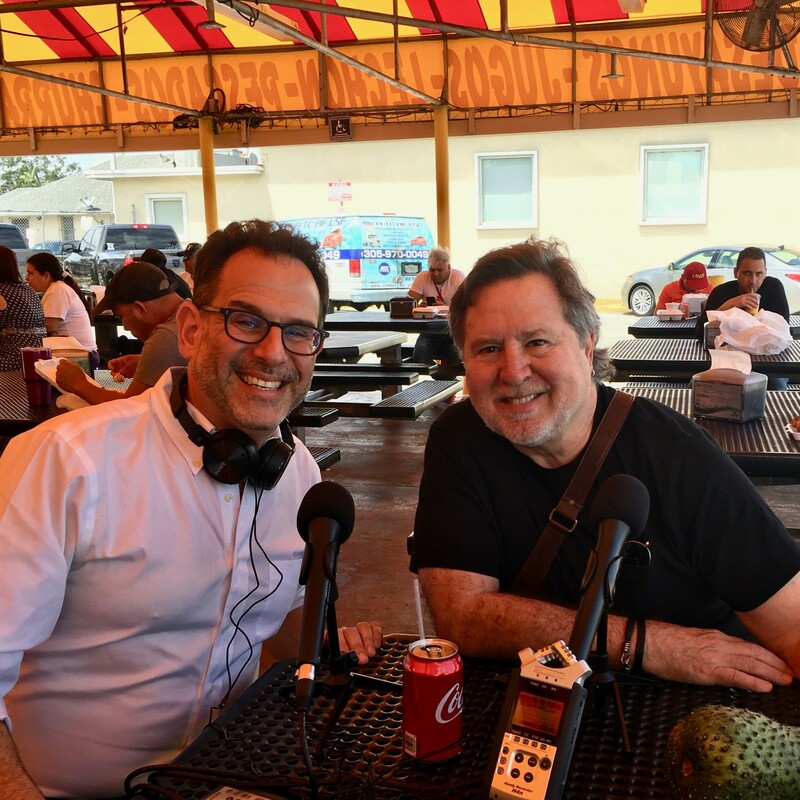 During the visit, the two sat down at one of Norman’s favorite hangs, Palacio de los Jugos, and gabbed about Florida, cooking, writing, and Norman’s great career over lunch.